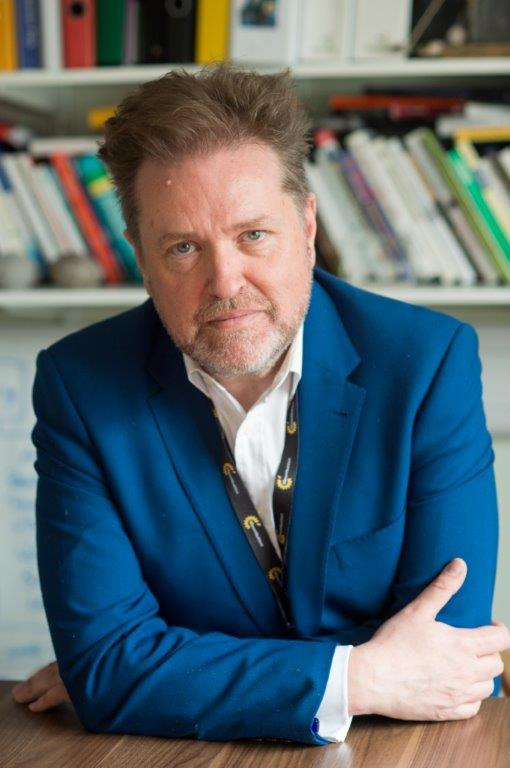 The keynote speaker will be Nigel Hartley, Chief Executive of Earl Mountbatten Hospice, Isle of Wight and Countess Mountbatten Hospice, Southampton. Nigel Hartley has an array of 30 years experience working in end-of-life care, which includes 12 years as Director of Supportive Care at the St Christopher’s Group, London. Nigel is the author of many influential publications including The Creative Arts in Palliative Care (2008, with Malcolm Payne), End of Life Care – a guide for therapists, artists and arts therapists (2014). Nigel also sits on the Editorial Board of the journal Mortality, which promotes the interdisciplinary study of death & dying. Nigel is a visiting Academic at the University of Southampton and a Fellow of the Royal Society of Arts. Arts and Health Check Up Check In 2019 will feature presentations by some of the leading figures working in arts and health in Ireland and the UK. The event is designed to inspire and support networking and exchange, and is for healthcare professionals, arts practitioners and anyone interested in learning more about this exciting field. The partners for Check Up Check In 2019 are www.artsandhealth.ie / Waterford Healing Arts Trust, Waterford City and County Council, Garter Lane Arts Centre and Create, the national development agency for collaborative arts. This entry was posted on March 5, 2019 by waterfordarts in General and tagged Arts and Health Talk Nigel Hartley, Check Up Check In 2019, Chief Executive of Earl Mountbatten Hospice, Garter Lane Arts Centre Waterford, HEALTH TALK WATERFORD, Nigel Hartley, WATERFORD HEALING ARTS TRUST, WHAT, Whats on Garter Lane.